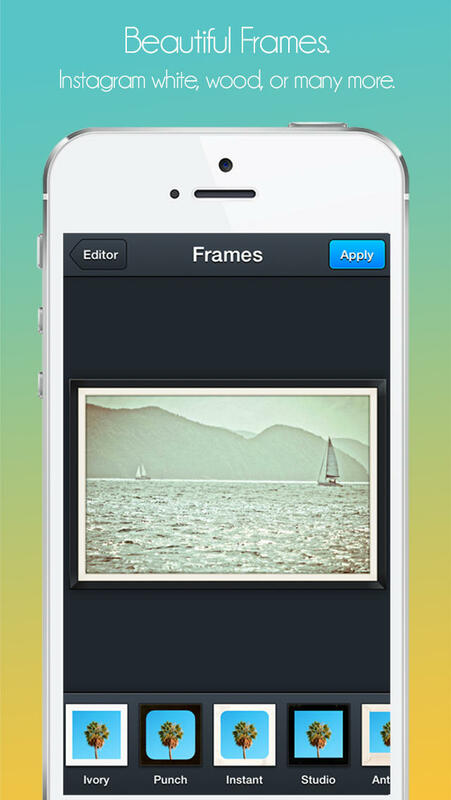 "The ONLY Photo Editor You'll Ever Need!" FREE for a limited time! 72 Hours Only! Download now! Enhance your images with these custom effects. Blur shapes while focusing and clearing a focal point of your pic. Hand made borders to really finish off your image. Add, alter, and really spice things up with these cool stickers. ENHANCE, CROP, FLIP, COLOR SPLASH, DRAW, ADD TEXT, FIX RED EYE, WHITEN TEETH, REMOVE BLEMISHES... AND MORE!